Esta entrada fue publicada el 21 marzo, 2016 por mrschuckles. Se archivó dentro de Xpediente ekis! 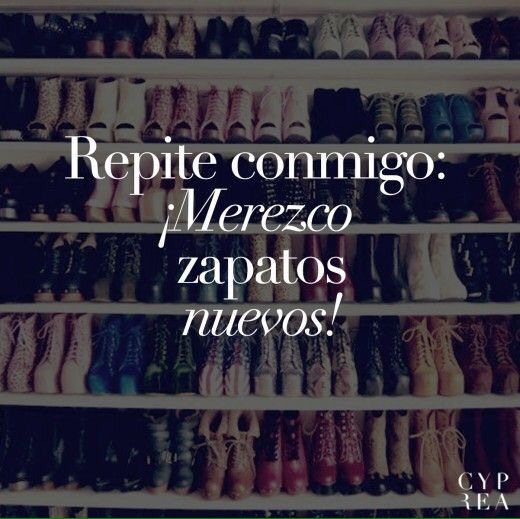 y fue etiquetado con amor, amores, shoes, zapatos. Although I never met you, you were the most beautiful and important pair of shoes I ever had, thank you for that, and I hope that one day you forgive me, I love you forever.